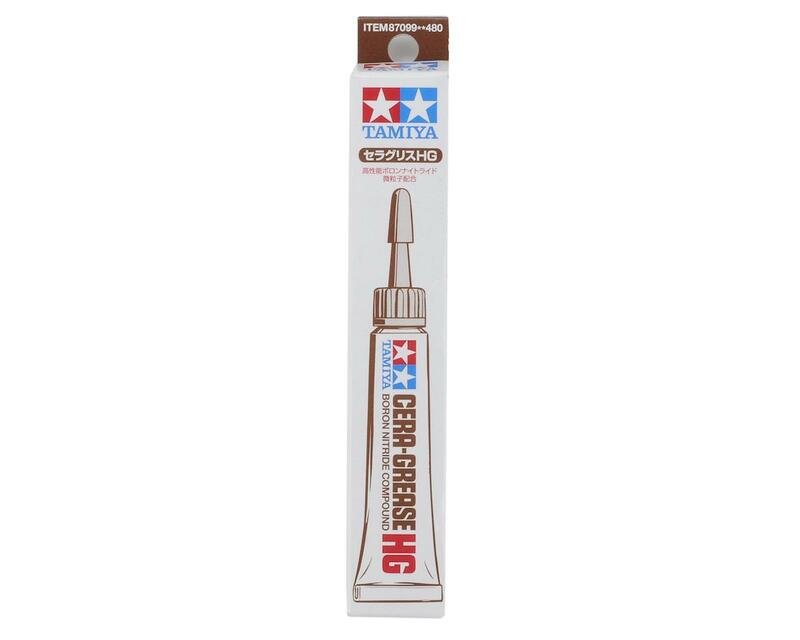 This is a 10 gram tube of Tamiya Cera-Grease HG. 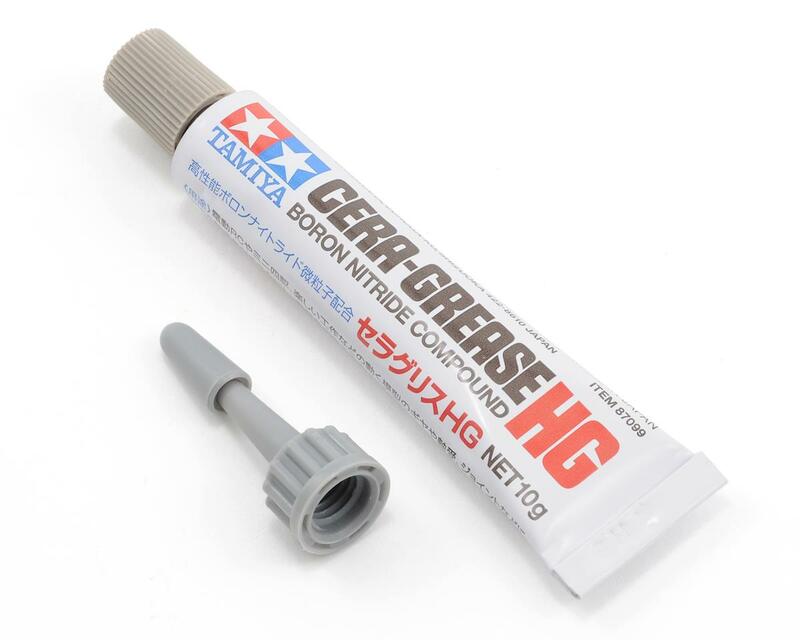 This Cera-grease HG is made using Boron Nitride which gives it superior lubrication ability. Cera-grease provides excellent lubrication, and can be used with plastic or metal parts on MINI 4WD cars, R/C Cars, Robocraft gears and bearings. The 10g aluminum tube comes with its own nozzle for easy application. Note: Do not apply to power switches.